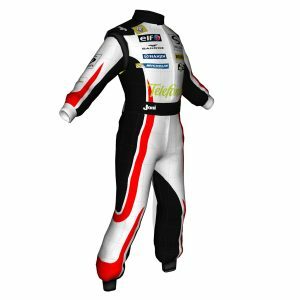 An excellent race suit, for the professional riders, made of Ultra-shiny Breathable Nomex®, 3 Layers Construction, SFI 3.2A/5 certified, light-weight, Pre-shaped body, Custom Design, Custom Size and Branding Logo. An indefinite suit designed for the Enthusiasts gives race standard safety and comfortable too. 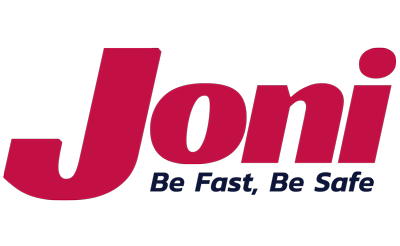 Breathable Nomex®, 2 layers constuction, SFI 3.2A/5 Certified, 360 Radial Arms, Custom size, and all pro specifications. 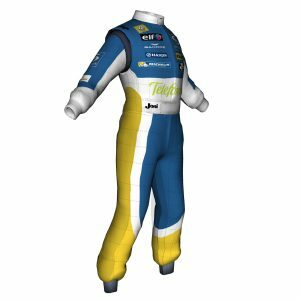 A race suit on a very reasonable value of money. 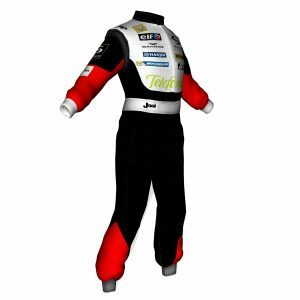 Categorically designed for Beginners, made with Breathable Nomex®, 2 Layers Construction, SFI 3.2A/5 Certified, Pre-shaped Arm & Leg and FREE 5 Embroideries.